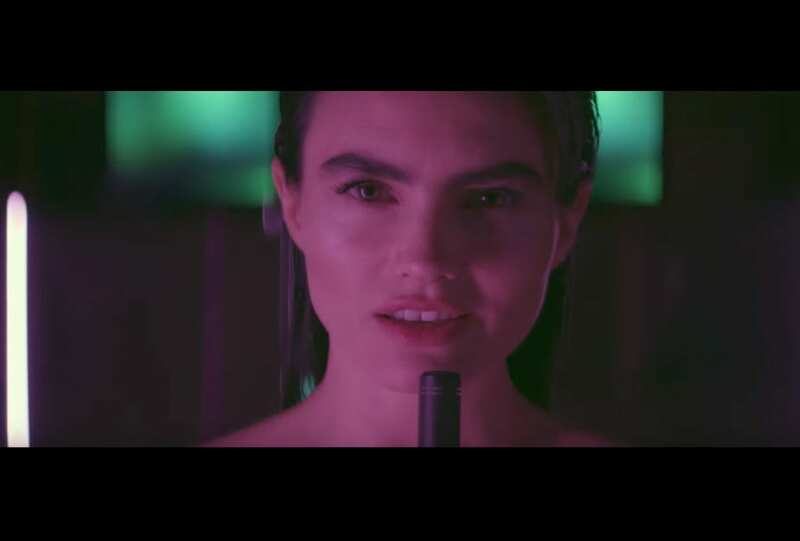 “Give me heroism, give me what is mine.” Watch The Preatures in action for the film clip to their latest single, Girlhood. Whatever makes me a modern girl. Nothing makes me a modern girl. 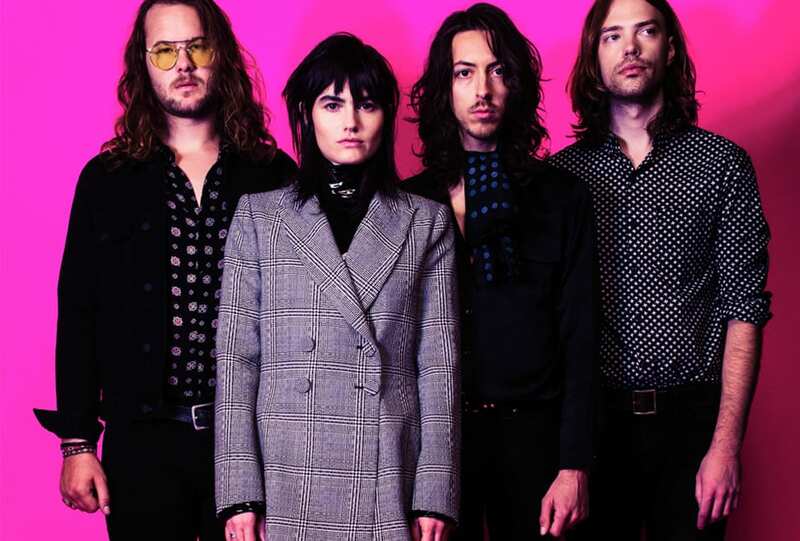 The Preatures debut their latest single Girlhood, an exploration of the contradictions of modern womanhood, in the lead up to their recently announced special performance at the Sydney Opera House for Vivid Live.